The Western States Endurance Run Foundation (WSERF, organizer of the Western States 100-Mile Endurance Run) and Western States Trail Foundation (WSTF, organizer of the Tevis Cup), in partnership with the American River Ranger District and Truckee Ranger District of the U.S. Forest Service (USFS) and Auburn State Recreation Area (ASRA), wish to announce the creation and implementation of a new model to maintain and improve the trail(s) used by both events. The new Volunteer Steward Program, modeled after successful approaches used to maintain the Pacific Crest Trail and Tahoe Rim Trail, will rely on relatively small well-trained and highly committed groups of volunteers to maintain and improve the Western States and Tevis Trail system. 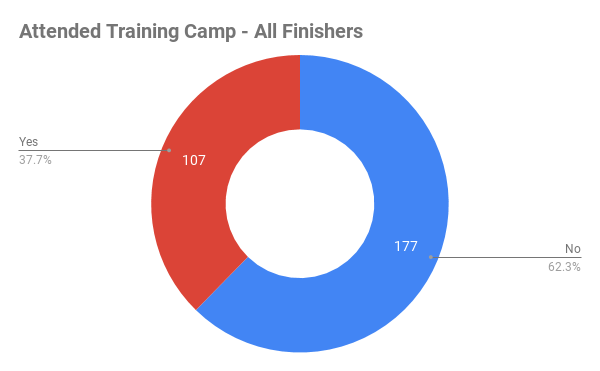 Although the courses for the Western States Endurance Run and the Tevis Cup vary in certain areas, they share the same trail over the majority of their 100 mile reach. Both organizations have a long history with respect to use of the trail system, and have individually and in partnership built and maintained much of the trail that exists today. Therefore it makes sense to draw from the resources of both organizations to create a focused and efficient system for trail maintenance and improvement. This new system of trail management will be lead by John Catts (WSER finisher and volunteer, and equestrian), with support from Nicole Wertz (Tevis Trail Manager). To facilitate trail management, the Western States trail system has been segregated into eight Trail Sections. 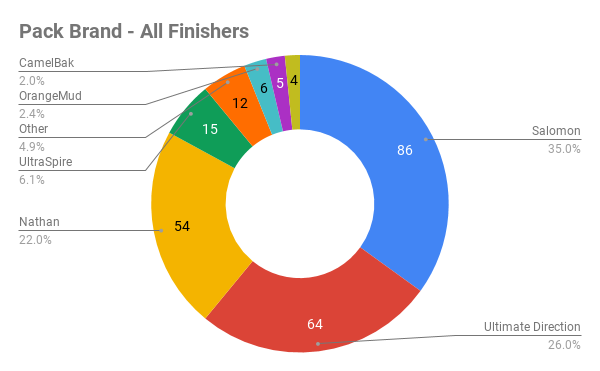 Each Trail Section has a designated Trail Section Lead, and these Section Leads are currently in the process of assembling their respective Trail Section Teams. With a defined management structure and designated Section Leads our goal is to work closely with the USFS and ASRA to identify trail maintenance needs, and work with the USFS and ASRA to both maintain the trails and plan and implement special projects. Although a number of our Section Leads have current chain saw and first aid (with CPR) certification, we have set up training classes to keep our Section Leads and their core team members current with their training, and to provide training for those not yet certified. We have encouraged our Section Leads to participate in trail crew leadership workshops. 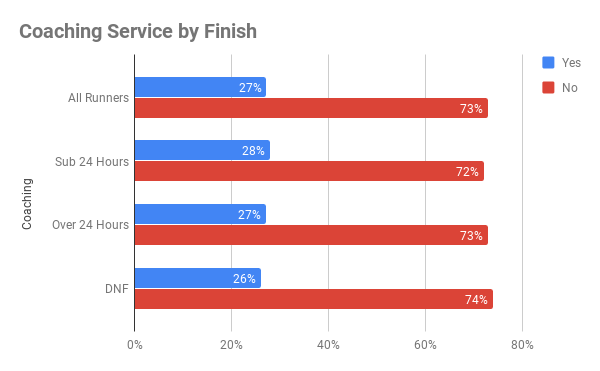 With a higher level of training and skill our Trail Section Teams should be able to more efficiently respond to trail related issues, and help plan and implement both regular maintenance and special projects over a greater portion of the year. 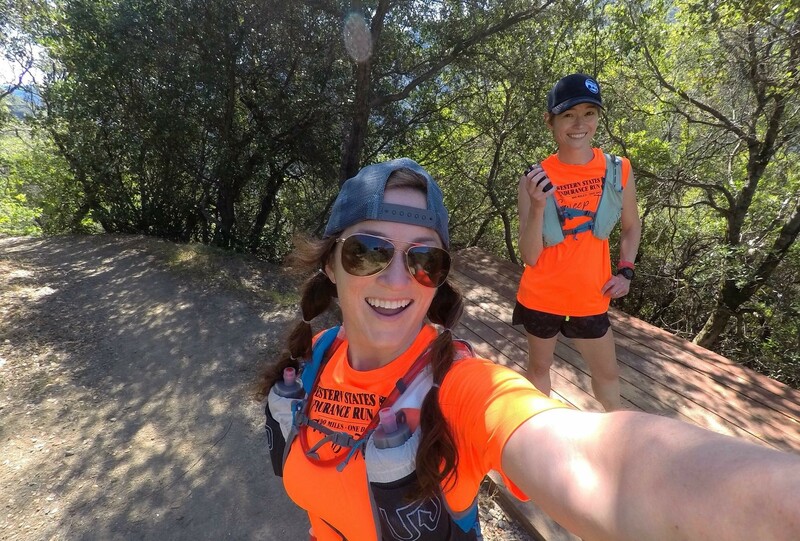 With respect to entrants selected to participate in the Western States Endurance Run, and their mandatory volunteer requirement, the WSERF and WSTF want to continue to encourage participants to give back to our community, so the volunteer requirement will remain in effect. Although there may be fewer opportunities to fulfill an 8-hour volunteer requirement on the Western States Trail system, there will likely be a one or two trail work opportunities each year that will be advertised on the WSER (wser.org) and Tevis Cup (teviscup.org) webpages. These events will likely be special projects where we need greater numbers of people to move or place materials. We will still organize the Robinson Flat Trail Work Campout and Celebration (June 21/22, 2019) to complete trail work in the High Country in advance of WSER and the Tevis Cup. And you are encouraged to join one of our Trail Section Teams by contacting a Section Lead or John Catts (trails@wser.org). In addition there are many other opportunities to help our trail community, by volunteering your time to either do trail work or work an aid station or vet check (see the WSER and Tevis volunteer pages). As an example The Canyons Endurance Run has already planned local trail work days on April 13/14, May 11/12, and July 6/7, with signup at ultrasignup. 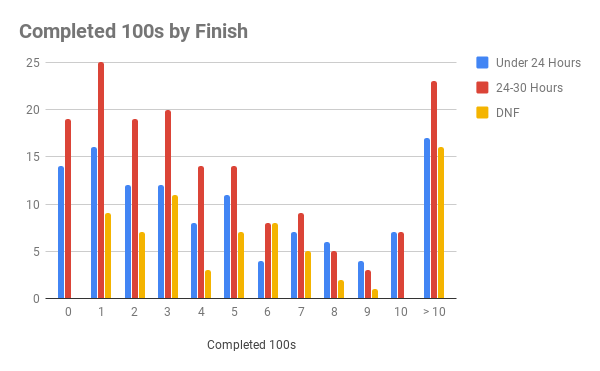 Because this is a shift in how the WSER and Tevis Cup trails have been maintained in the past (a handful of core individuals and a number of large volunteer days), it will take some time to optimize our new Volunteer Steward Program. So please feel free to join a team, provide constructive feedback, or participate in our Robinson Flat Campout to learn how you can help. The 2019 race lottery will be held on December 1, 2018 in front of a live audience at the Placer High School auditorium in Auburn, CA beginning at 8:30 a.m. PST. We expect to be done by 11:00 a.m. As names are pulled from the hat, they will be posted at https://www.ultralive.net/lottery as close to real-time as possible. There will also be a live video feed on our Facebook Page. Demand for the race continues to increase as we have seen a 19% increase in the number of applicants for the 2019 lottery. There are 5862 applicants. This compares to 4909 in 2018 and 4248 in 2017. As described on our lottery page, each runner who enters the lottery and fails to gain entry into the Run (and otherwise doesn’t gain an entry via other means such as an aid station, sponsor, or Altra Golden Ticket spot) will have additional tickets in the hat when entering the lottery the following year, thus improving the probability of being selected. Every lottery applicant will receive 2^(n-1) tickets in the hat where n is the number of consecutive years entering the lottery without gaining entry. That is, 1st year applicants = 1 ticket, 2nd year = 2 tickets, 3rd year = 4 tickets, 4th year = 8 tickets, 5th year = 16 tickets, 6th year = 32 tickets, 7th year = 64 tickets. 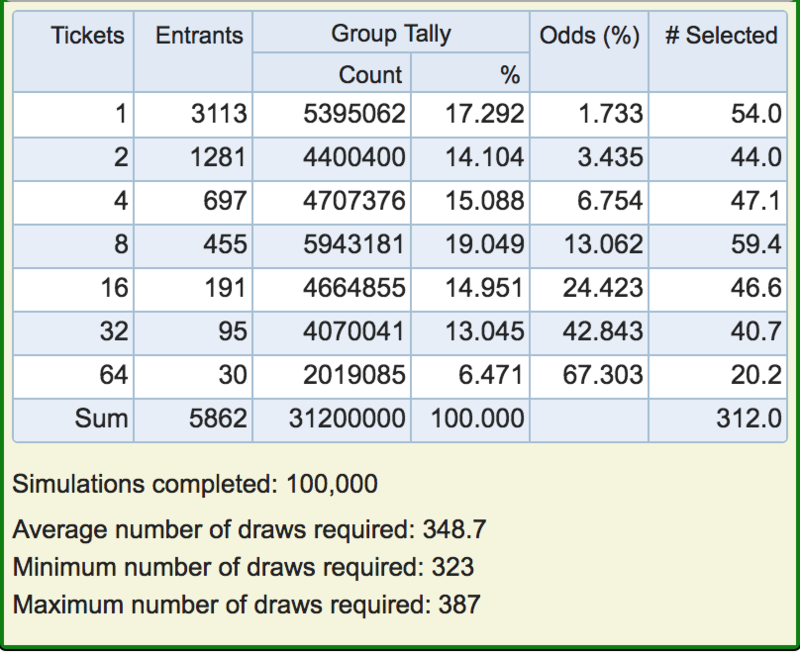 The maximum number of years for the 2019 lottery is once again 7, or 64 tickets. You can view the 2019 applicants and their ticket counts and pdf of the 20,119 tickets that will be printed, cut and then put into the barrel. So what are the chances of getting into the race if you are selected for the wait list? 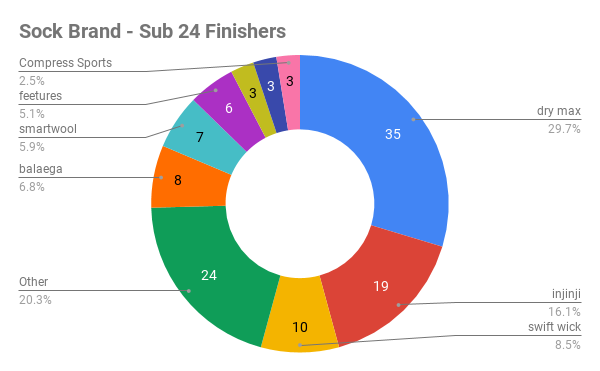 In 2018 the last person to get a spot on the starting line was drawn 36th on the wait list, in 2017 the 39th person got in. 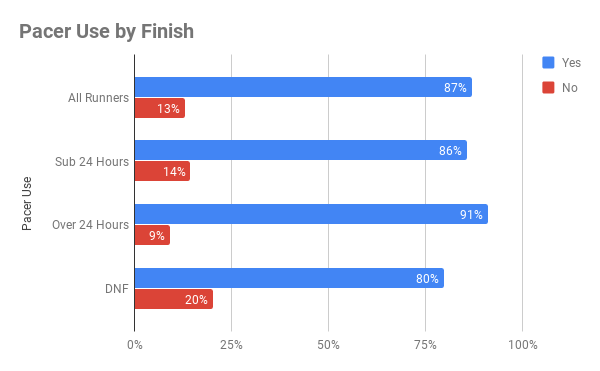 Here is data for the 2018 and 2017 wait lists including when each runner was offered a spot. One of the most challenging aspects of the Western States Endurance Run is its rugged, remote trails, most dating back to the Gold Rush era. 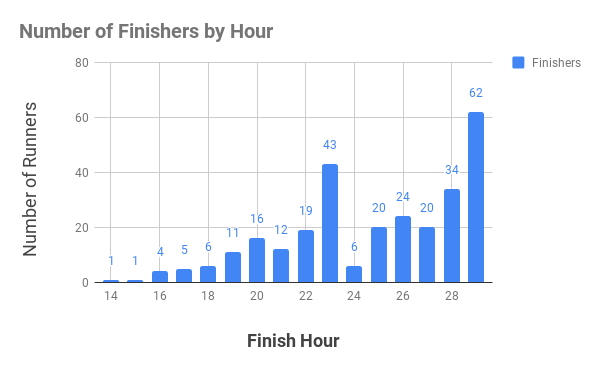 As much as these trails pose a challenge for the runners, they also provide a challenge for communications and the team of volunteers responsible for tracking them. In today’s connected world, we can take communications for granted. However, there is little or no cell coverage at most of the 21 aid stations that span the 100 miles of the Western States Endurance Run. Where there is limited cell phone coverage, network congestion can make reliable communication problematic, which can hinder any emergency operation that may be required. 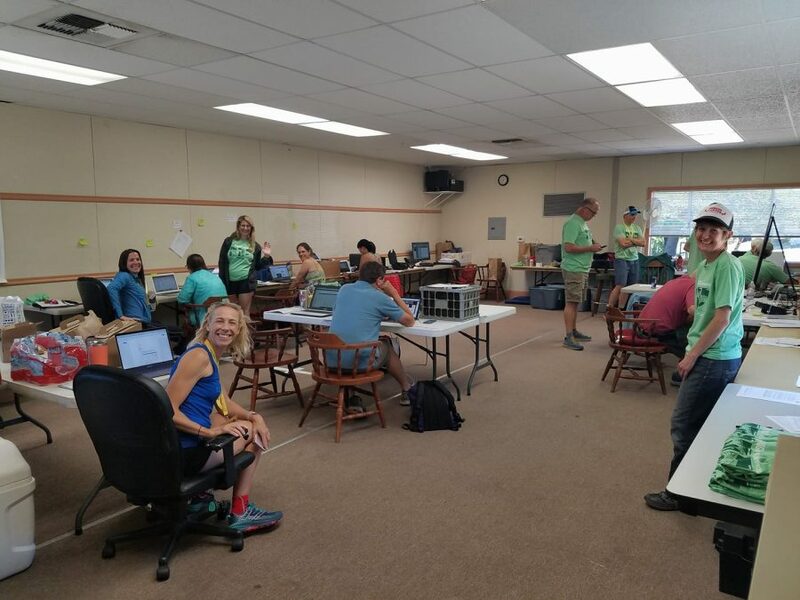 Because of this, the Western States Endurance Run has always relied heavily on HAM radio communications for the safety and well-being of the runners, crews and volunteers. HAM radio is also used to track the location and time of runners along the course. 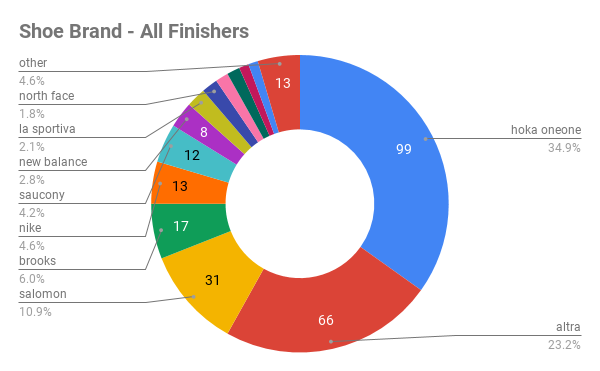 There are 369 runners (and their associated crews) and over 1500 volunteers along the Western States course. Of the 1500 volunteers, there are roughly 100 HAM radio operators. You will find the “HAMs” spread out along the course: as radio-equipped sweep runners, aid-station radio operators, and “Net Control” at the finish. They all play an important role in ensuring every runner’s safety. Net Control: Net Control is the nerve center of all race logistics, communication, and webcast. Race management is on station for the entire event, and they work closely with the HAM radio operators to track all runners’ status and ensure access to emergency services to anyone along the course, if needed. At any time, there can be as many as 20 people inside Net Control efficiently coordinating the status of all runners on course. Aid Stations: All aid stations, except the last two, have dedicated radio operators providing voice communications back to Net Control. 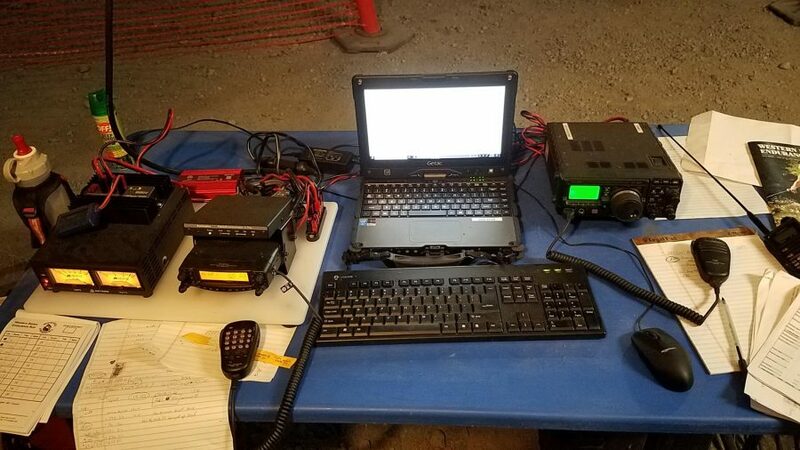 These HAMs use voice communications to communicate runner bib numbers and times, logistics related to evacuation or supplies, and most importantly any emergency communications. Because there is no power at most aid stations, all radio communications must be done “off the grid”. So, you may see radio setups connected to car batteries, solar panels, or small generators. Because some of the locations are so remote, large antennas at heights of 35 feet may be required to reliably get a signal back to Net Control. 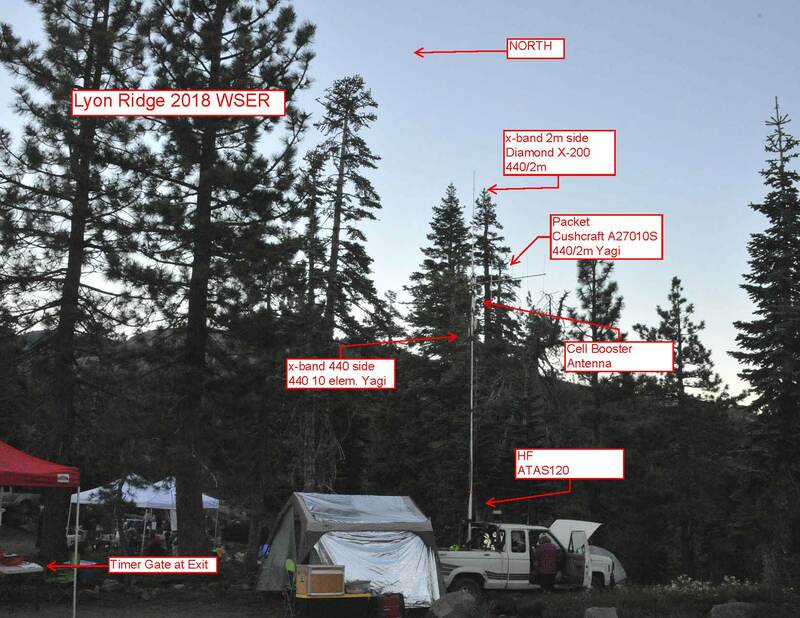 The figure below shows the radio tent, antenna and equipment at Lyon Ridge for a typical remote site. 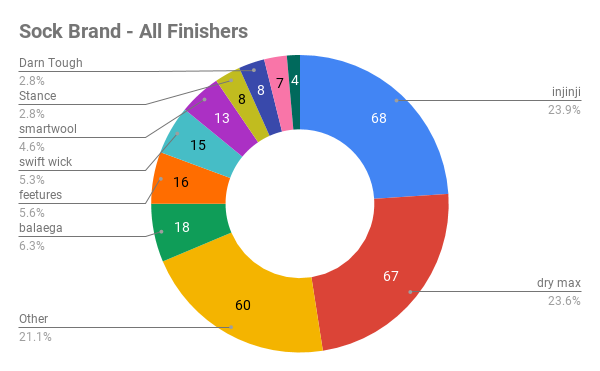 Sweep Runners: Sweep runners ensure all runners are accounted for between aid stations. Each sweep team has at least two radio-equipped sweeps that can communicate with Net Control along the trail. In this way, Net Control can quickly be notified of any runners requiring medical assistance or evacuation. Repeaters: Linking all of these HAMs together is complex. Repeaters must be used by HAM radio operators along the race course as well as by Net Control for all voice communication. Repeaters are used to “relay” communication for one location to another. The Western States Endurance Run uses approximately 12 different HAM radio repeater systems to provide adequate coverage as runners spread out along the course. The repeaters are generally located on various mountain-tops. They are owned by HAM radio organizations and are provided to special events such as the Western States as a public service. 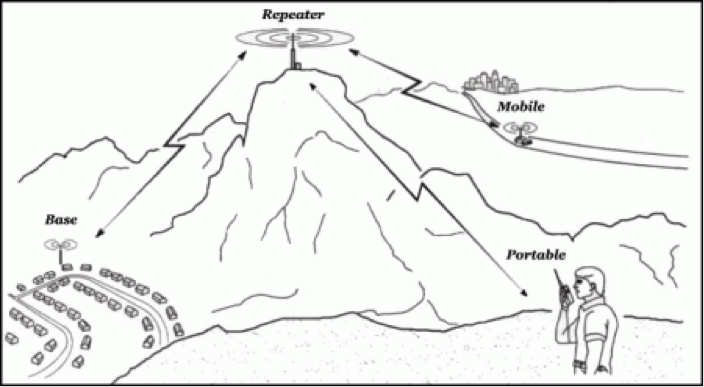 The repeaters allow multiple aid stations to be active with communications simultaneously. They are used strategically based on their location relative to the location of the aid stations to ensure the best possible signal. In some strategic locations, it may also be necessary to temporarily place a “portable-repeater” to ensure reliable communication for our sweep runners. These “portable-repeaters” will link in to other repeaters to reliably form a network of robust coverage throughout the course. The following figure shows how a portable repeater solves problems for the race. WinLink: Voice communications are just part of the Western States communication infrastructure. It use to be quite tedious and error prone to verbally communicate runner numbers and arrival times at every aid station. To solve this problem, the Western States Endurance Run makes use of a technology called “WinLink 2000”. This technology essentially allows you to send an email over the radio consisting of a list of runner bib numbers and arrival times. As amazing as this technology is, the speeds are still very slow at 1200 baud (remember dial up modems?) This is because of the complexity of reliably sending digital “data” over amateur radio. Despite the slow speed, because of the improvements in accuracy, WinLink can be used to communicate a runners status from the most remote location with minimal delay. Digipeaters: WinLink equipped aid stations don’t use voice repeaters to get their emails back to Net Control. Instead they must find a particular “route” through various “nodes” before ultimately finding a suitable “gateway” to deliver the email to the internet. In some cases, there are gateways that can be directly accessed from an aid station. In other cases a message must “hop” from one node to another before finally being able to access the internet through a gateway. The ability to “hop” from one node to another is accomplished using a Digipeater or a KA-node. These are simply “digital-repeaters”, just like the voice counterparts, but optimized for digital traffic. Some are located on high mountain-tops, just like the voice repeaters, while others are temporarily placed in a strategic locations just for the race. Hot Spots: There are just a couple of aid stations with reliable access to cell phone data networks. At these aid stations the runner bib numbers and arrival times are transmitted directly into the webcast database. Keeping runners, crews and volunteers safe is our #1 priority. 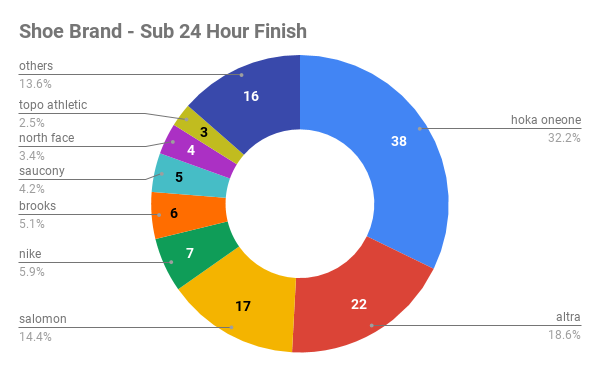 We are very appreciative of all the HAM radio volunteers as well as the local HAM radio community for making valuable radio infrastructure available to Western States Endurance Run. 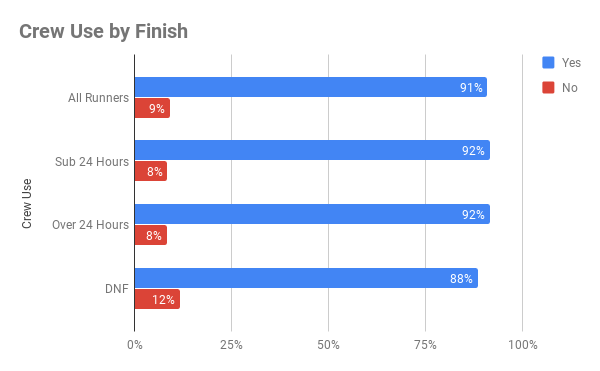 The talent level for any year at the Western States Endurance Run is usually exceptional, and the women’s and men’s fields for the 2018 event, scheduled for June 23-24, true to form, will be no exception. “It’s been very interesting to watch our elite entrant list develop this spring,” Race Director Craig Thornley said. “The Altra Golden Ticket Series (a series of five races held throughout the country, where the top two finishers gain entry into Western States) has given us some new faces for both the women’s and men’s races. 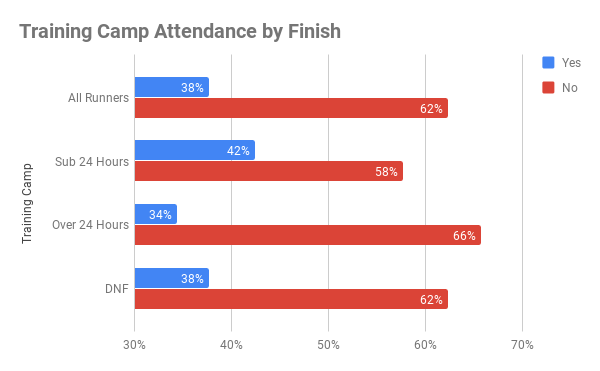 In some ways, the sport feels like it is experiencing a changing of the guard, and we are seeing that through some of our Golden Ticket entries. 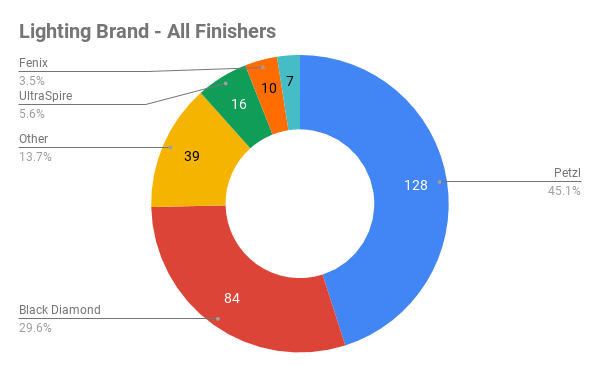 That said, the new faces are going to be joined by a number of key returning top-ten finishers from 2017, plus some great past champions. One of the most intriguing “new faces” at Western States will be Courtney Dauwalter. 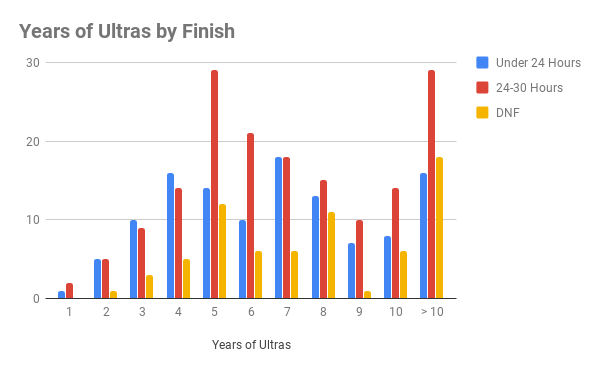 The 33-year-old school teacher from Golden, Colorado, has taken the ultra running world by storm over the past two years. She ran her way into Western States with a Golden Ticket victory at Southern California’s Sean O’Brien 100K in February. Before that, she notched an outright win at the Moab 240 in October, and previous to that set the American Record for 24 hours in 2017 at the Riverbank One Day Classic. In April, she won the Ultra Trail Mount Fuji 100-miler in Japan. Top Western States veterans include Kaci Lickteig, 31, the 2016 women’s champion from Omaha, Nebraska, who is rounding into form this spring following her recovery earlier this year from a pelvic stress fracture; 2014 women’s champion Stephanie Violett, 34, of Bend, Ore., who also finished third in 2015; Katlyn Gerbin, 28, of Issaquah, Washington, who finished fourth in 2017; perennial top-ten finisher Aliza Lapierre, 37, of Williston, Vermont; Amanda Basham, 28, of North Logan, Utah, who finished fourth in 2016; New Zealand’s Fiona Hayvice, who finished fifth in 2017; and the ageless Meghan Laws, 57, of Cool, California, ninth in 2017, who will be looking for her 12th Western States finish. Three athletes who qualified via the Ultra Trail World Tour (UTWT), which has partnered with Western States over the past several years to bring more international runners into the race, are 22-year-old Lucy Bartholomew of Australia, Cecilia Flori, 37, an Italian citizen living in New Zealand, and Emilie Lecomte, 39, of France. 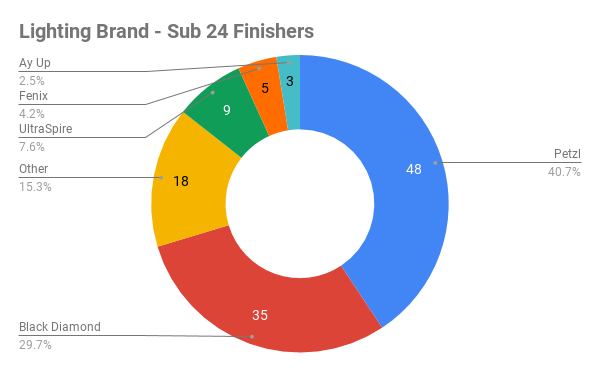 Overall, there are 73 runners from outside the United States who will be competing this year. This represents approximately 20 percent of all entrants. On the men’s side, Jim Walmsley, 28, will lead the “Coconino Cowboys,” a group of training partners who all live in Flagstaff, Arizona. Going into this year’s race, five “Cowboys,” including Walmsley, had qualified for Western States through Golden Ticket races. Walmsley was on course record setting pace in 2016 before taking a wrong turn near 90 miles, eventually finishing in 20th place. In 2017, Walmsley again set a torrid pace through a muddy and snowy high country and on through to 62 miles at Foresthill. He later became sick on the way to the Rucky Chucky river crossing near mile 78 and dropped out. This spring, showing fine form, Walmsley won the Lake Sonoma 50-miler in a course record setting time of 5:51. Three of his four “Coconino Cowboy” teammates will also be starting Saturday, including Tim Freriks, 27, who ran away from a strong field at The North Face Endurance Challenge in San Francisco in December. Walmsley will be challenged by one of the top mountain runners in the world in France’s Francois D’Haene, 31, the 2017 Ultra Tour du Mont Blanc champion; Mark Hammond, 33, of Millcreek, Utah, the third-place finisher at Western States in 2017; Jeff Browning, 46, of Logan, Utah, who has finished third and fourth over the past two years at Western States; Mario Mendoza, 32, of Bend, Oregon, who won February’s Bandera 100K in Texas and was sixth at the World Trail Championships; Norway’s Didrik Hermansen, runner-up in 2016; and Ian Sharman, 37, of Bend, Ore., who will be gunning for his ninth straight top-ten finish. Age-group entrants also could make headlines this year. Diana Fitzpatrick, 60, of Larkspur, California, will be shooting for the women’s 60 to 69 age group record, of 25:40 set in 2005 by Gunhild Swanson. Karl Meltzer, 50, of Sandy, Utah, will be attempting to take the oldest record on the books at Western States – Doug Latimer’s 50 to 59 age group record of 18:43 set in 1988. 2017 men’s champion Ryan Sandes and women’s champion Cat Bradley will not be competing this year. Temperatures following a mild spring will test the field of 369 entrants. The National Weather Service is calling for a high of 100 degrees at the finish in Auburn, California on Saturday.